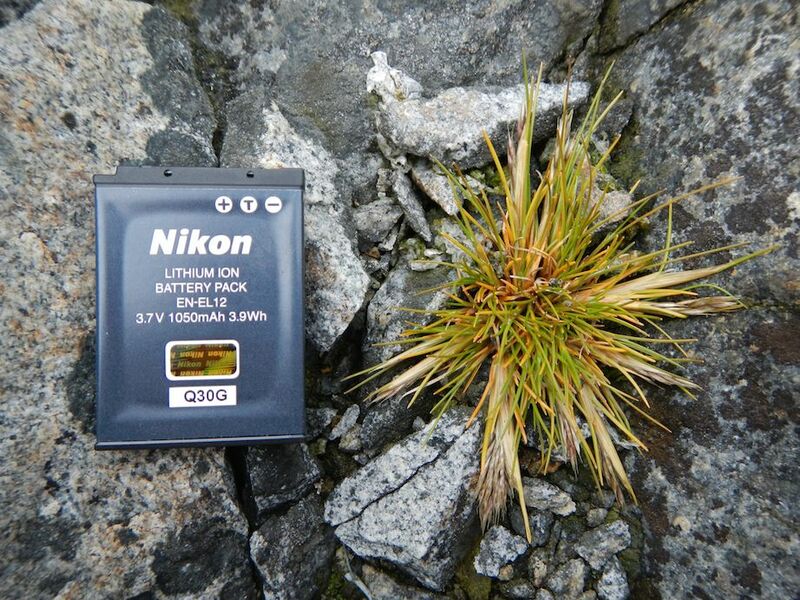 My primary research interest focuses on how changes in climate affects ecosystem function. I use a variety of statistical tools, including data assimilation (also known as inverse analysis) and multivariate techniques, to address this. My primary computing tool is R (Matlab is a close second). During my PhD, I chose the daily temperature range (DTR) as the climate variable of interest, because nighttime minimum temperatures have increased proportionally more than daytime maximum temperatures over the past 60 years (thereby reducing DTR). However, few studies have addressed daily temperature variability as a climate factor. In arid systems, which inherently have high daily temperature fluctuations (hot days, cold nights), a change in this variable could have large consequences on biological processes. Moreover, arid ecosystems have experienced the strongest declines in DTR of any ecosystem. By decreasing daytime maximum temperatures and increasing nighttime temperatures through experimental shading (see photo above), my research demonstrated that soil respiration rates (CO2 efflux) were increased, while plant photosynthesis (CO2 influx) of the dominant plant species (Larrea tridentata) remained unaffected (van Gestel et al. 2011). This suggests that a reduction in DTR of soil (DTRsoil) could lead to an increased ecosystem loss of carbon. How the interplay of climate-change induced higher temperatures, altered precipitation patterns, and a reduction in DTRsoil will affect the future of arid systems is unknown. Photo: Michael Hyndman posing with the multiplexer from LI-COR that analyzes soil respiration rates continuously at Big Bend National Park to address how a reduction in the daily temperature range of soil affects soil microbes and soil respiration. Nearly 90% of glaciers in the western Antarctic Peninsula (WAP) have retreated as a result of rapid warming, exposing soils that are now subject to plant colonization. 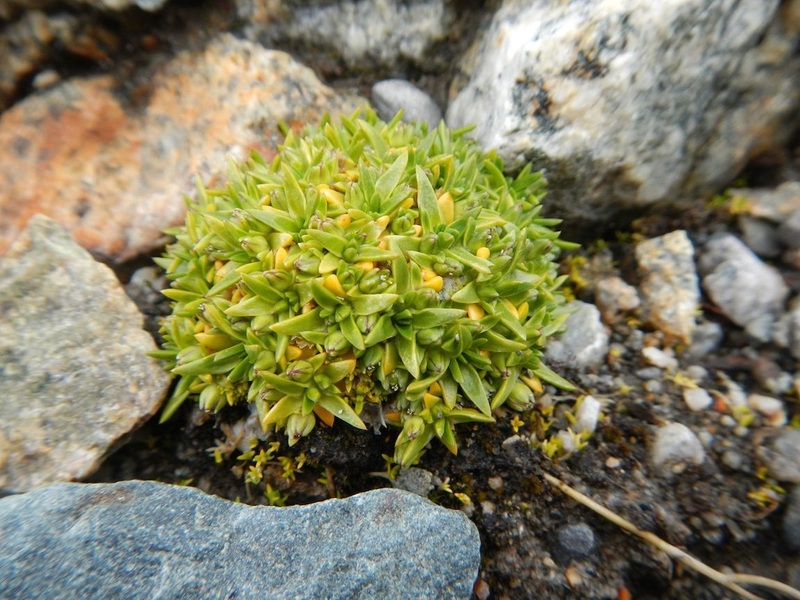 Currently, the distribution of the only two native vascular plant species (Deschampsia antarctica and Colobanthus quitensis) on the Antarctic continent is restricted to the WAP. However, we know little about early ecosystem development. 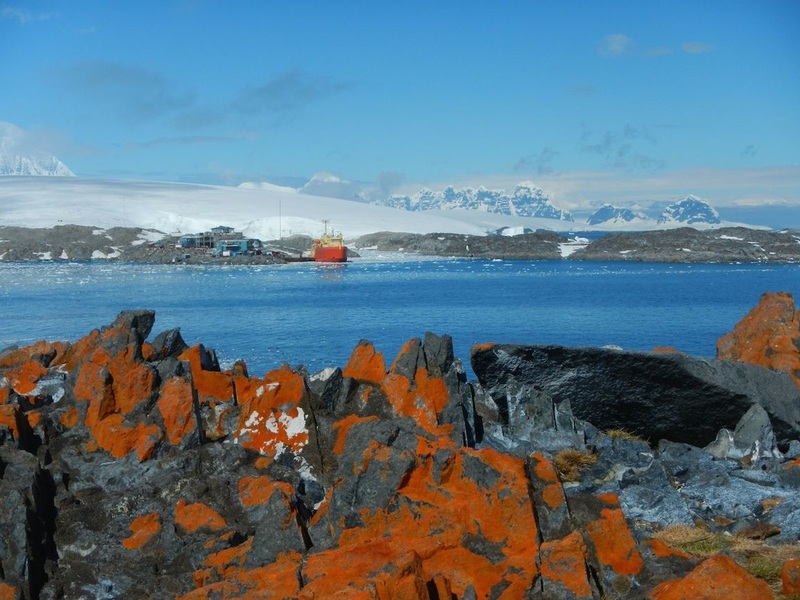 Therefore, I have a proposal pending at the NSF's Office of Polar Programs to study how warming affects successional nutrient cycling, the transition to plant colonization, and how warming influences that fundamental ecosystem transition in this region. 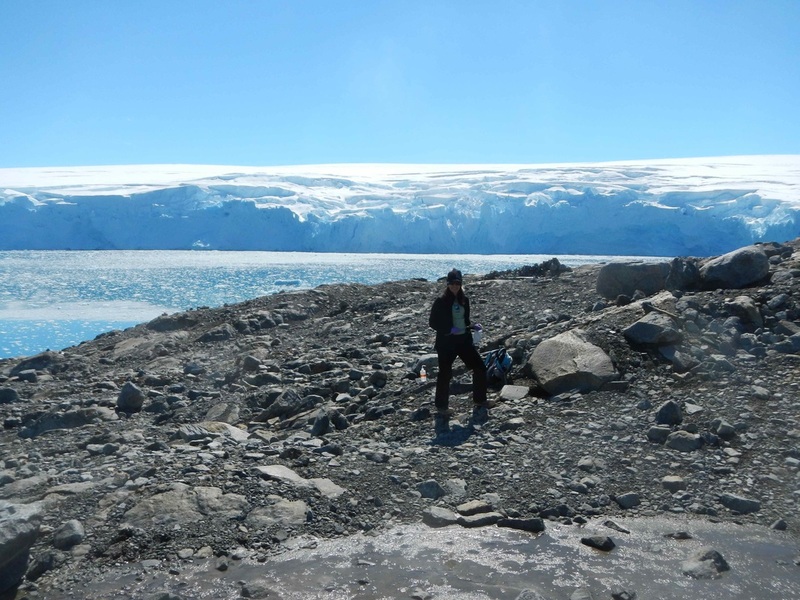 I collected soils in Antarctica to study the temperature characteristics of the bacterial community, and community composition (van Gestel et al. in prep). This was done with the help from an NSF sponsored LTER program (PAL-LTER). There is uncertainty in how warming affects soil C balance, and this information is critical to include in Earth System Models. There are a multitude of field warming experiments worldwide. Using data from a subset of sites that have a time series of soil C and ancillary data on plant production, heterotrophic respiration and soil microbial biomass, I constrained a 2-pool model. Using the model parameters I then calculated soil C at equilibrium. I then quantified the effects of warming on soil C inputs and losses using meta-analysis (van Gestel et al. in prep). In collaboration with scientists at NAU, and as part of an outreach effort involving high school teachers, we are investigating patterns of microbial diversity and community structure in aridisols of the southwestern United States. Using sequencing data, I used a non-metric dimensional scaling (NMDS) approach to assign values of community similarity in soil samples taken across the study area. I interpolated the values to obtain a similarity map and overlaid it over the landscape. Climate data and soil properties, including pH and soil organic matter, were collected from each site. Using a structural equation modeling approach, I am quantifying the relative contributions of climate and soil properties on community similarity (McHugh et al. in prep). Figure: Scores from one axis in non-metric dimensional scaling ordination were used as similarity index to represent similarity of soil community communities from 100 sites. I then interpolated similarity values across the study area. 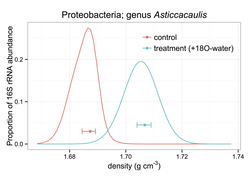 Figure: Example of how 16S rRNA copies are distributed along a density gradient for one taxon belonging to the Proteobacteria. With this taxon's incorporation of isotopic water (18O-water) the density of this taxon's DNA has become heavier, showing an upward shift. This type of label (18O-water) is used to determine what organisms are active in the soil (Blazewicz & Schwartz, 2011, Microbial Ecology 61:911-916).